Sierra Leone is a country on the West Coast of Africa. 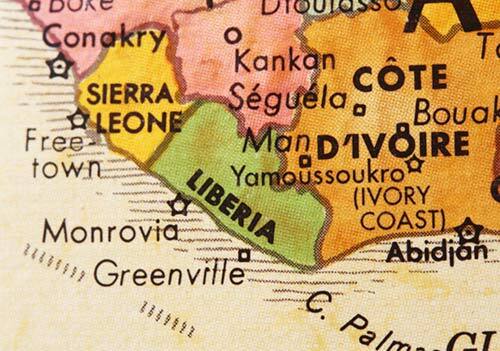 Its capital, Freetown, is on the Atlantic coast. Guinea sits to the north and east and Liberia lies to the south. In population is approximately six million. It is one of the poorest countries in the world. It is ranked 177th out of 186 countries on the United Nation’s Human Development Index which measures: life expectancy; adult literacy; enrollment in schools; and Gross Domestic Product per capita. 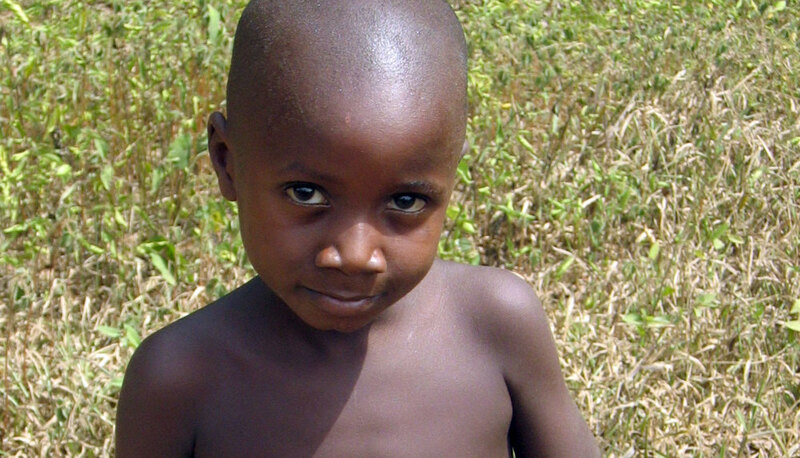 According to a 2013 study, Sierra Leone has one of the highest mortality rates among children under five; life expectancy is 46 years of age; and 66.4% of the people live on less than $1.25 a day, lack clean water, proper housing, sufficient clothing or medicines and are struggling to stay alive. From 1991 to 2002, Sierra Leone experienced one of the bloodiest and most destructive civil wars in the history of the African continent. Rebels, trained in Liberia by convicted war criminal Charles Taylor, crossed the borders and viciously killed, raped, and mutilated tens of thousands of men, women and children. The war was depicted in the film Blood Diamond. After peace was negotiated, elections were held for a five-year term president. The process has remained peaceful in subsequent elections and the country is thus considered a constitutional democracy. The President is Ernest Bai Koroma whose term ends in 2017. A profile of the country is located here and regular updates on the country can be found here. In May 2014, the deadly Ebola epidemic struck and quickly overtook the country’s fragile health care system. As of August 2015, over 8,000 Sierra Leoneans had contracted Ebola with over 3,500 deaths. Schools were closed for almost a year and stringent restrictions were put on the operation of markets and businesses, leading to increased unemployment. The government launched an ambitious post-Ebola recovery plan that has very recently resulted in success. On 7 November, 2015, Sierra Leone was declared free of Ebola by the World Health Organization Learn more here.